Just Things about me ! One thing that many people in Houston are doing is using the Craigslist Houston Cars website in order to purchase a used auto. 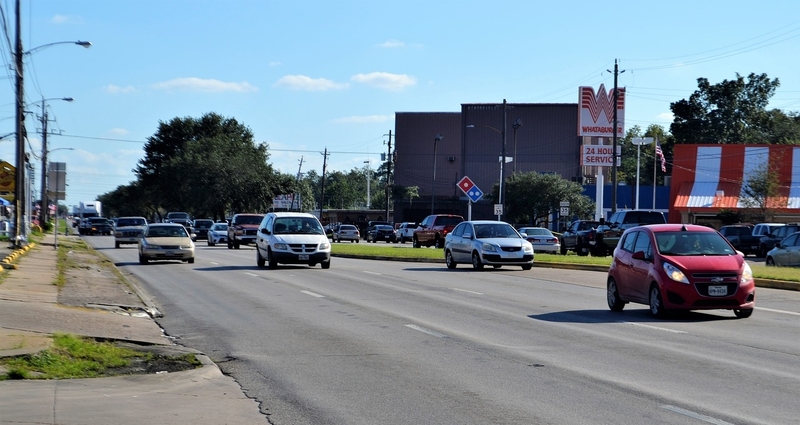 Did you know that it’s possible to find a car under $3000 in Houston? Did you know that using Craigslist can possibly save you at least $1000 on your next car purchase? 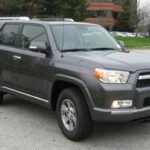 Let’s compare prices of the leading car dealers prices within Houston to the used cars listed by private owners on Craigslist. I randomly choose a few car dealerships that were listed on Google places within the Houston metro area. 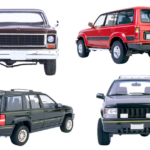 I will choose a used car that is listed on their website and see if I can find a cheaper car on Craigslist Houston cars. The first listing was a 2007 Audi A3 2.0T Sportback that is listed for $14,900. This car is a hatchback with 2.0L 4-cylinder engine. It has over 71,000 miles and is a manual transmission. Let’s see if there is anything cheaper on Craigslist. I did find an exact same model for $1000 less from a different dealership. However, this car also had 15,000 more miles than the car listed on Lone Star Chevrolet. I found a 2007 Jeep Grand Cherokee for $16,890. It’s an automatic with over 78,000 miles. I found the same car on Craigslist for $13,498 with the same amount of miles on it. The price difference? $3,392 in savings! Looking at their website, I see a 2012 Chevrolet Cruze that is listed for $16,977. The car has 18,000+ miles and is a forward wheel drive vehicle. I found the same vehicle on Craigslist for $12,900 and with only 11,000 miles. The savings is $4,077! The icing on the cake is the car on Craigslist has 7,000 less miles than the dealership’s car. I choose was the 2007 Honda Accord 3.0 EX. The car was listed for $14,9xx and has 47,000+ miles on it. Let’s see if we can find anything cheaper on Craigslist Houston Texas. I found a similar car for $10,000, but the car had double the miles (87,000) compared to the one at this site. In this case, the dealership wins. A 2003 Honda Civic Coupe EX was listed for $8,700 with 118,500 miles. The car appears to be in good condition. I’m sure I can find a better equivalent. 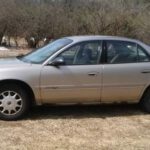 I found vehicle for $8995; however the car has lower mileage and only has 103,000 miles on it. I guess Craigslist Houston TX is kind of hit or miss for finding used cars. In one hand, one can find substantial savings on certain vehicles; however, it appears that in this case, the majority of the used cars at the dealerships were cheaper than the cars that I found on Craigslist.